Henna has natural properties that help it to correlate with proteins and thus repairs and seals the cuticles which aid hair growth. It also strengthen hair and prevents hair breakage along with adding shine and luster to your mane. 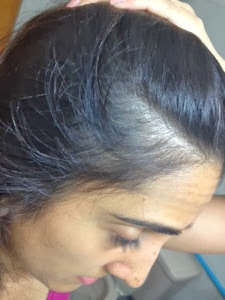 It is a natural dye that also helps in preventing premature greying of hair. 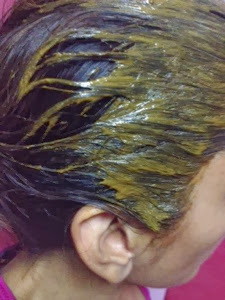 Henna is said to balance the pH level in the scalp that not only prevents hair fall but also helps in getting rid of common hair problems like itchy scalp and dandruff. Henna has cooling and conditioning properties that soothes the scalp and helps curing the dryness of hair by restoring the lost of moisture. 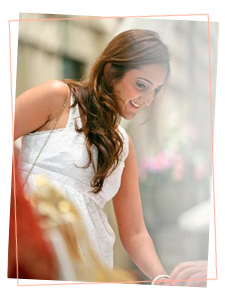 Applying henna helps in treating dry and brittle hair and turning them into sleek, shiny and soft tresses. 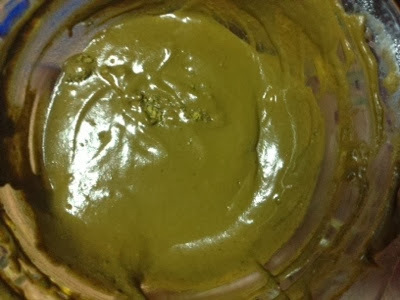 Mix all the ingredient together to get a paste like substance, make you it is well mixed. 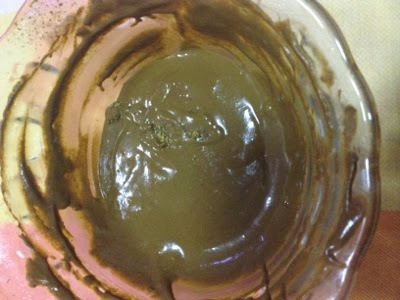 Leave the paste mixture for 12 to 24 hours before applying to your hair. Apply a light coat of Vaseline along temples and hairline on forehead to prevent skin from becoming stained. Pin an old towel around your neck to prevent clothing and shoulders from becoming stained. Wear gloves!!! This is a must or else it will stain your hand and specially if it gets in your finger, the color stain will last for a long while. 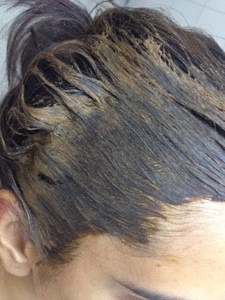 Apply the henna paste beginning at the roots to the ends. make sure you apply a thick layer of paste to your hair. When you finish, pin your hair to hold it in place. Henna best work in warm temperature, so you could use a hair dryer to warm the henna of your hair a bit. Leave the henna on your hair for at least a minimum of 6 hours. I usually sleep with it. 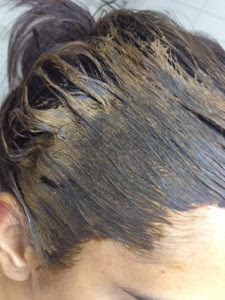 Rinse out the henna paste by using cool water and a conditioner only rinse the henna paste out of your hair. 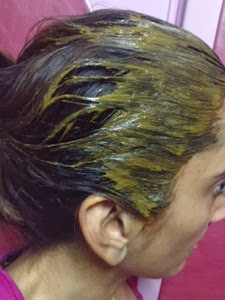 The first 24 to 48 hours after coloring your hair safely and naturally with henna the color may be quite bright. 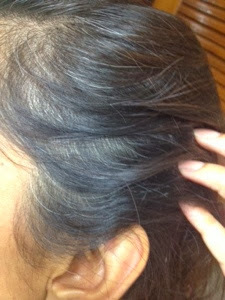 Relax, don;t worry, Over 1 to 2 days the color will tone down and look natural and healthy. 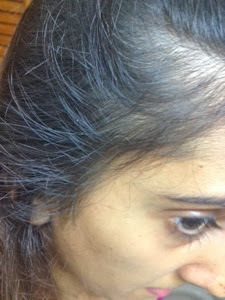 My hair before applying Henna. 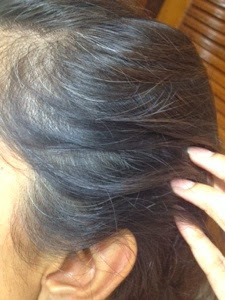 Some greying of hair. After applying a thick paste of henna on my hair.